Banjo Collection | 2nd day collection box office earnings report for saturday: Banjo the movie which was successful in impressing the movie critics failed on box office very badly. Banjo collections for the first day of release can’t even touch the mark of 2 crores with over 50% response from Maharashtra. Among the Maharashtra more than 30% came entirely from Mumbai alone. It appears that movie was released as a Marathi film not a bollywood one. The minimum to minimum for a small budget bollywood movie with no stars could easily cross 2 crores as opening day earnings but Banjo collections failed to do so. Overall the movie failed to impress any audience and hasn’t been liked by the viewers. Moreover, having a quite similar story as of ABCD and Rockstar had also affected the same. Riteish is officially going to bad phase of his career after watching the response on this film. Earlier Great Grand Masti flopped on box office which could be understood. GGM was leaked two weeks before its actual scheduled release which had severely affected the earnings. Banjo Film earned poor 1.30 crores as day 1 box office collections from India. The movie got good buzz in the market and endorsement from various popular stars. Ritiesh also does a special appearance on The Kapil Sharma Show for movie promotion. According to our analysis the reason is having fan following only in metro cities. Despite doing good nationwide promotion, movie was not able to fetch a good audience because both the stars didn’t have any nationwide fan following. The film even fetched a number of screens which gave it a good platform to perform. The second most probable reason was limited outreach because of no superhit songs. Its important for every bollywood film to have superhit songs. 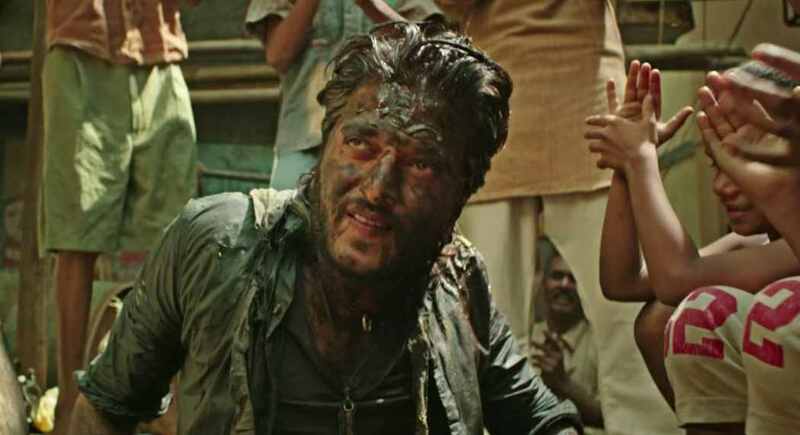 During the first day of release Banjo collections were poor and here is the occupancy report, Increased competition in the bollywood had also made it difficult for a decent film to score good while a movie with big superstar or scheduled holiday release could do it without any kind of hassle. The occupancy reports for the morning shows indicated the fill up going to around 20% in total which was good enough for an unstable ship. The noon shows observed a kind of goodness as the movie remains stable in scoring the figure of 15-20% occupancy which got increased to 25% during the night shows. The prices of tickets also remained surged which always worked as a good thing for any movie in this world. As of now complete report of Banjo 2nd day collection is not out, but the movie was able to perform well in theaters of Delhi, Mumbai and few centers in Gujarat and Rajasthan. Banjo collections faced a total backlash from other states and number of screens decreased like anything. Overseas market was negligible and the film does get some response from UAE-GCC market, report of overseas collections will be available after this weekend.